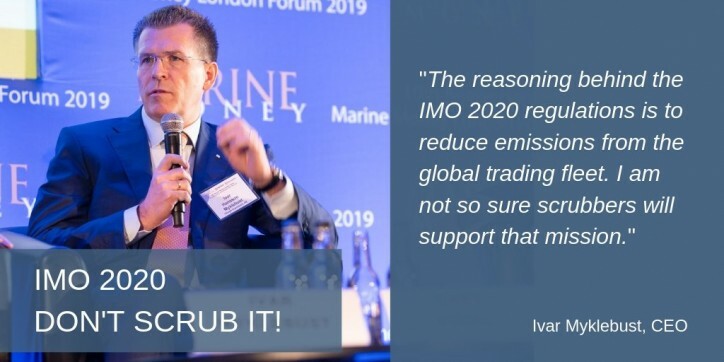 Höegh Autoliners stands firm on its decision not to implement scrubbers but comply with the IMO 2020 regulations by using Very Low Sulphur Fuel Oil or Low Sulphur Marine Gas Oil. In this interview; CEO, Ivar Myklebust gives more background to the decision. 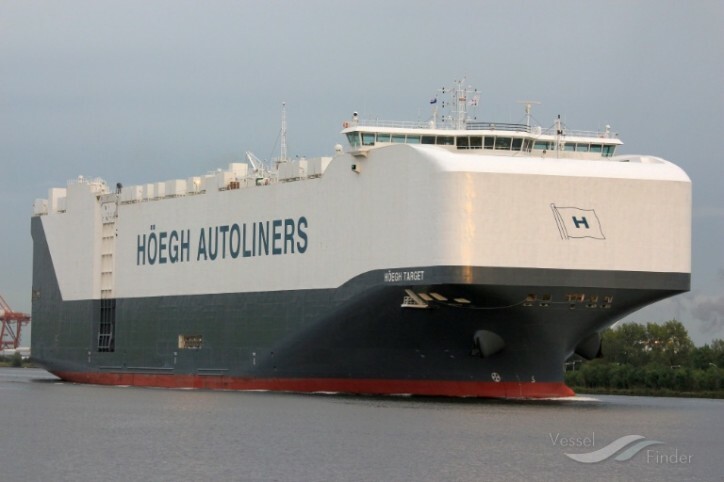 “We have ordered zero scrubbers and will order no more”, says Ivar Myklebust, CEO of Höegh Autoliners. ”There are many reasons to why we have decided against scrubbers”.